 CIBC: Cannabis on pace to outsell spirits by 2020 — RMMI Corp.
A recent report from CIBC entitled "Cannabis: Almost Showtime" tackled some of the questions being posed as Canada grows closer to recreational marijuana legalization. The bank posits that by the year 2020, they believe the legal adult-market for cannabis will out-strip the liquor sales, and close in on wine sales. The CIBC report is an interesting read, covering the market (actual and potential), supply & demand, the economics of cannabis, and opportunities in the international sector. You can read the full report by CLICKING HERE.